If you work in the construction industry, chances are that you use scaffolding on a routine basis. A scaffold is used to provide workers with a safe and secure platform as they perform tasks that are located high above the ground. To get started on planning your next construction project, you may want to contact a scaffold resource near Washington, D.C. Your local scaffold company can provide you with the services you need to execute your project to perfection. Here is some essential information about using scaffolds for your next construction project. 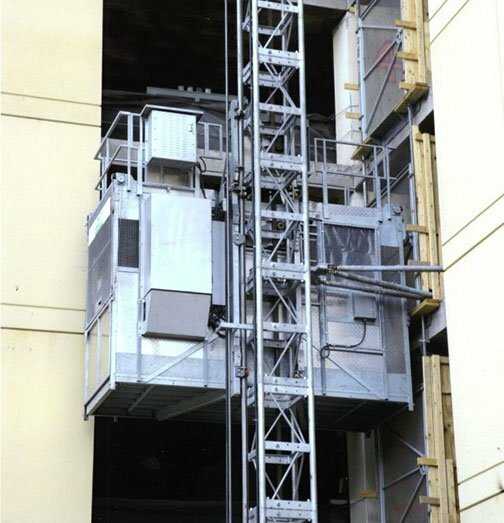 When you are designing scaffolds for your next construction project , it is highly important to make sure that all of your scaffolding provides your works with adequate fall protection. 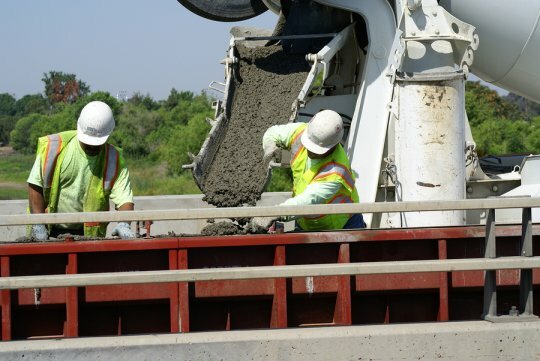 According to OSHA, any employees who are performing tasks more than 10 feet off of a solid surface must be provided with guardrails. Guardrails on your scaffolds will help to prevent accidental falls. 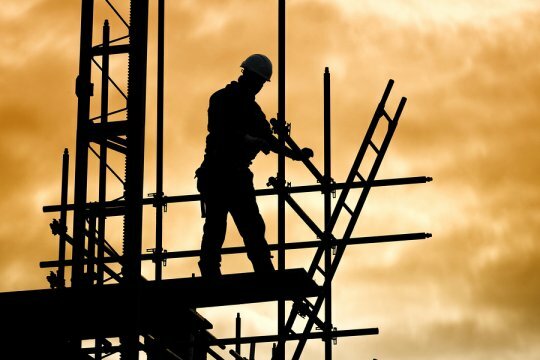 Depending on the scope and nature of your construction project, you may be required to enlist the services of a scaffold supervisor. The role of the supervisor is to make sure that all scaffold systems have been erected safely and properly. In addition, a supervisor may also be needed to perform scaffold safety inspections at routine intervals. Along with choosing a scaffold supervisor, your construction project may also need the assistance of a scaffold engineer. This working professional has the training needed to design scaffolds that can be safely used in specific applications. Your engineer can design pole scaffolds, fabricated frame scaffolds, and a variety of other systems. At Scaffold Resource, our engineers can assist you with every step of using scaffolding for your next construction project. We offer a variety of scaffold types, and we have experience working on high profile projects throughout the Washington, D.C. area . Call us at (301) 924-7223 to set up a consultation with one of our engineers today.